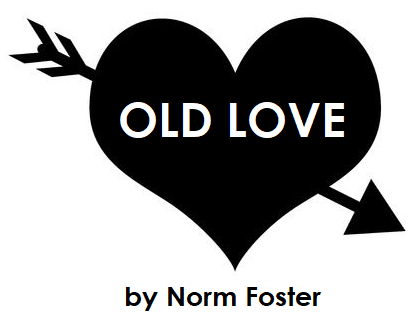 Auditions for our May production of Norm Foster’s delightful comedy Old Love will be held at the Rollo Centre on Sunday, February 17th and Sunday, February 24th from 4pm to 6pm. Synopsis: Old Love is a funny, touching story of lost loves, bad relationships, and second chances that spans three decades, and half a dozen meetings between Bud, a salesman, and Molly, his boss’s wife. One of them is smitten from the very first meeting and the other…well, let’s just say is less so. ***Kendra Graham (supporting role) 30s – 40s – married to Arthur Jr. Performance dates are May 23 to 26.